The sacrifices military families make are unreal. One parent keeps the kiddos thriving and the household running while the other does a job day in and day out half-way across the world for months on end. So much is asked of your family, and yet you are grateful. 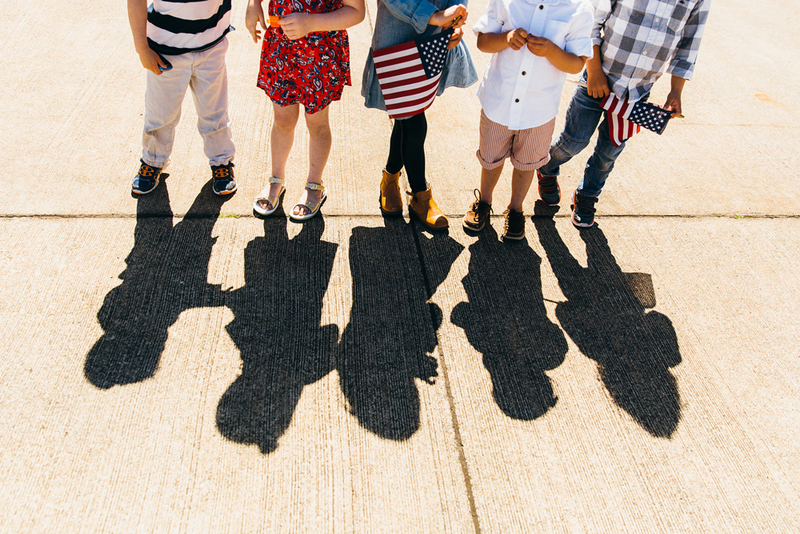 Grateful that they get to come home. Homecomings are my favorite events to document. 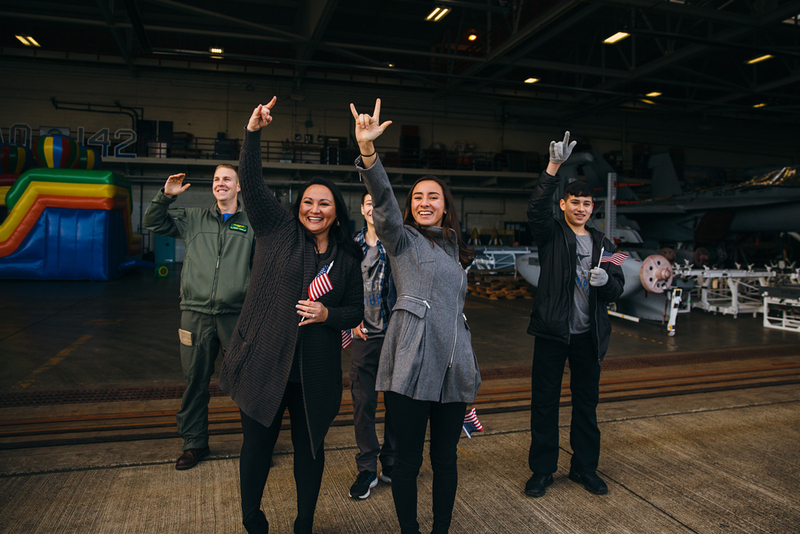 With so much excitement and emotion bubbling over the surface, it’s hard to avoid tearing up as little boys and girls sprint across the flight line into their daddy’s arms. It’s a big deal. And it deserves to be documented, preserved, and cherished. 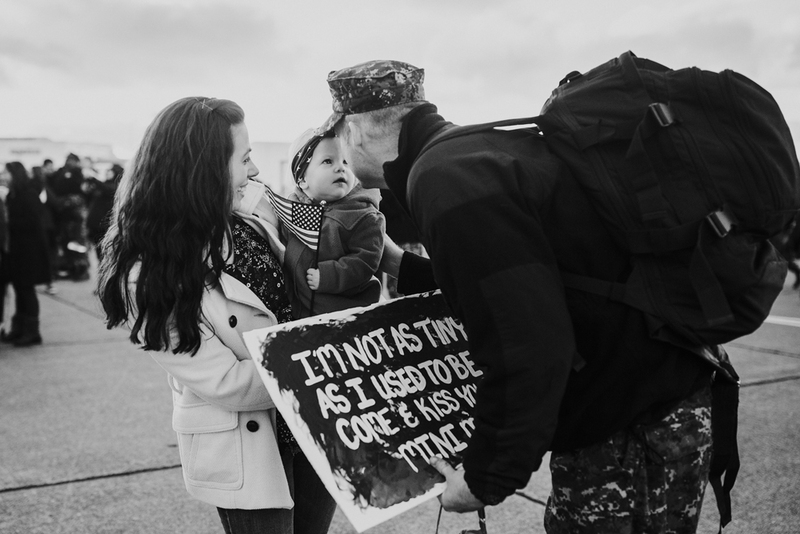 You made it through a long deployment and experienced all the emotions possible during your memorable homecoming. Your images are a story that can live on within the pages of a beautiful album. An album lets your whole family relive the incredible joy and happiness you felt on that special day - every day.